Scorpio Bulkers is selling its 2015-built ultramax SBI Tango to an unaffiliated third party in Japan for $19m. 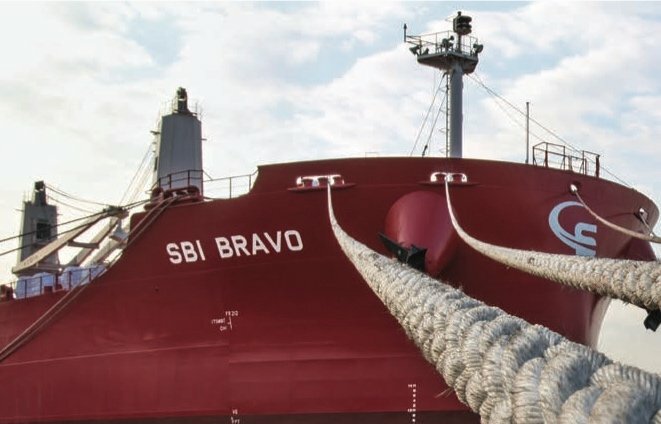 The vessel is being leased back by Scorpio on a five-year bareboat charter at $5,400 per day, and the transaction includes options for Scorpio to buy back the vessel from year three onwards. Scorpio said that deal will increase its liquidity by around $10.3m after repayment of the exisiting loan attached to the vessel. Last October, Scorpio entered into a similar deal for 2015-built kamsarmax SBI Rumba selling it for $19.6m and taking it back on a 9.5-year bareboat charter.